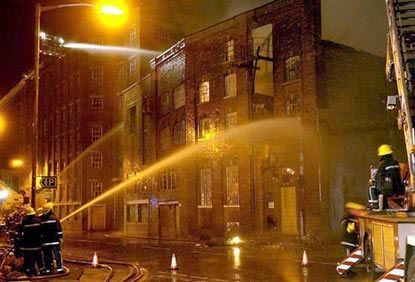 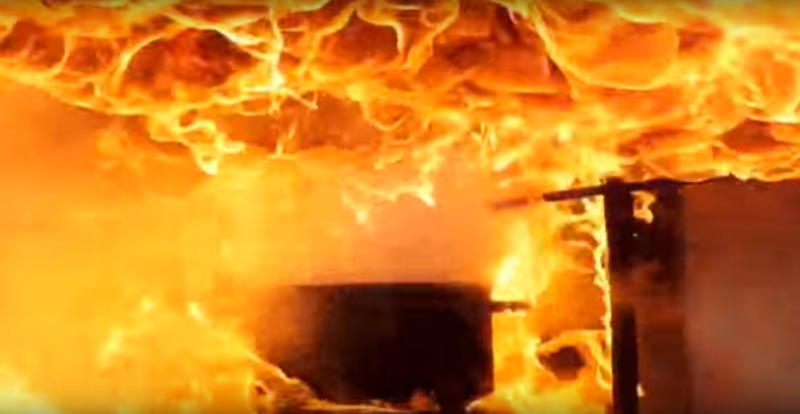 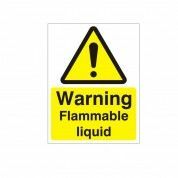 Fire Extinguishers for Sale, New Fire Extinguishers, Fire Protection Equipment, Fire Safety Equipment, Fire Extinguisher Equipment, Fire Extinguisher Supply in London, Slough, Bracknell & Reading. 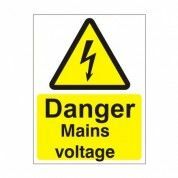 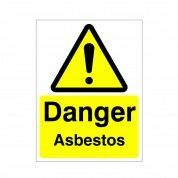 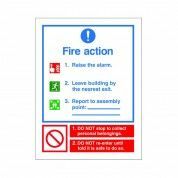 MG Fire Safety Group have an complete brochure full of all the signs you may need. 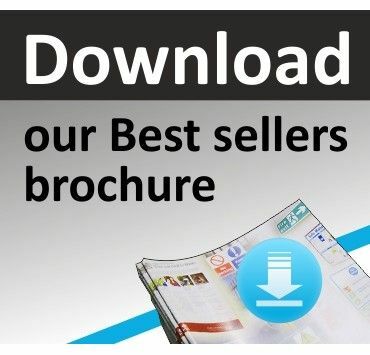 Our brochure is over 49 pages long and is easily viewable in our digital catalogue easy-flip style brochure. 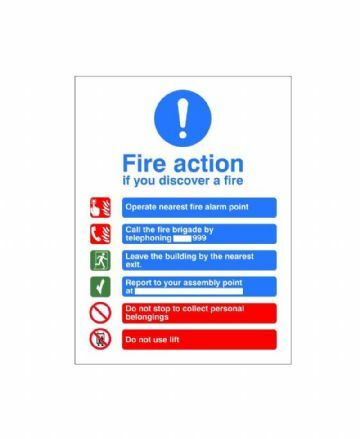 Click Here For Our Comprehensive Fire & Safety Signs Brochure (Opens In New Window). 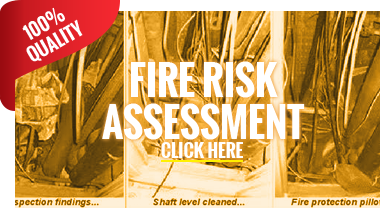 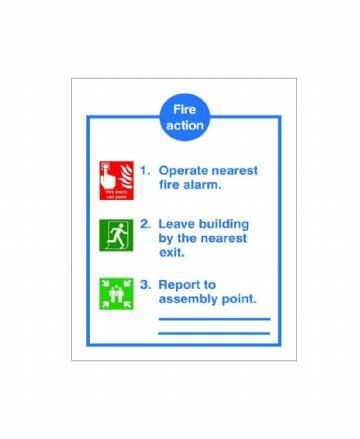 Below are the common types of signs our clients require through fire risk assessments and surveys. 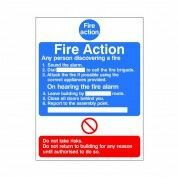 Fire action notices are mandatory & required to assist all staff, guests & visitors by clearly instructing them of the actions to take in the event of a fire. 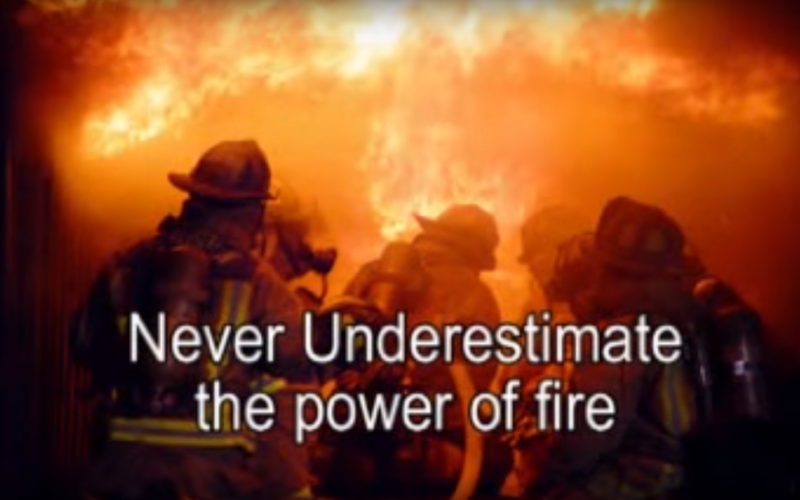 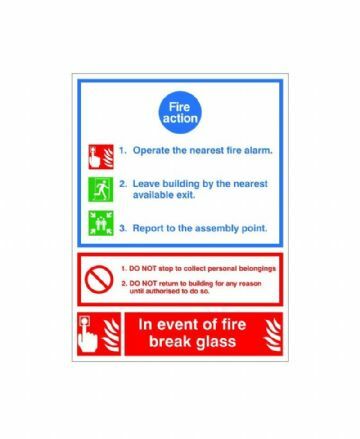 Fire action signs indicate the actions people should take in the event of an emergency. 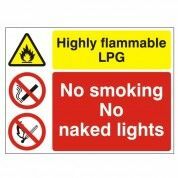 Signs are available in different types & sizes. 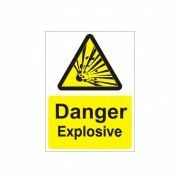 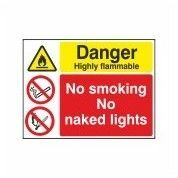 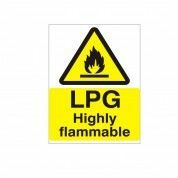 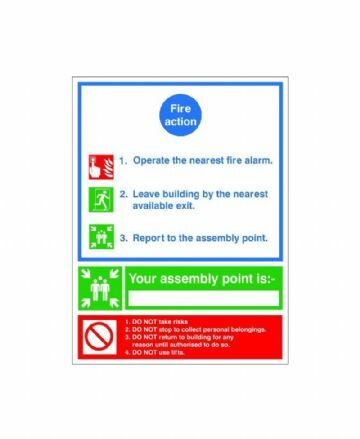 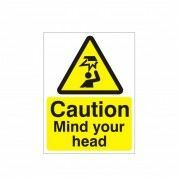 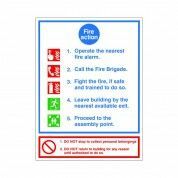 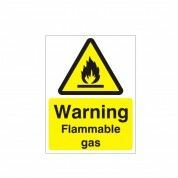 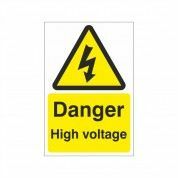 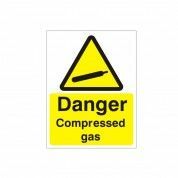 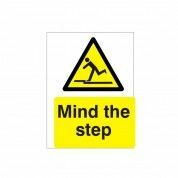 Fire safety signs give warning to staff, visitors and contractors warning of potential hazards that may be in and around the workplace. 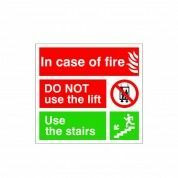 Signs are available in different types & sizes.